You Won’t Want to Miss Summit Saturdays! 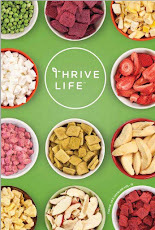 There has never been a better time to be part of Thrive Life! My parents, Scott & Sandi Pearce, both went to the Summit Saturday in Albuquerque a couple of weeks ago and said it was WONDERFUL! Because of what my parents learned and come away from it....I booked a flight today from Kansas City to Denver for the Colorado Springs Summit Saturday that is on October 12th. I am very excited to go! I hope YOU will try to attend one of these Summit Saturdays. If you have family and friends in the Colorado area, tell them to come and ask for me! There is one in Ogden, Utah THIS Saturday! If you live closer to this location.....PLEASE try and go! Let me know if you can go! ALSO let someone at the door know that (Shelli Rasmussen) sent you. You can register at the door. Live events are one of the best ways to jump-start your Thrive Life business. Some of the other locations are Washington, Canada, and North Carolina. 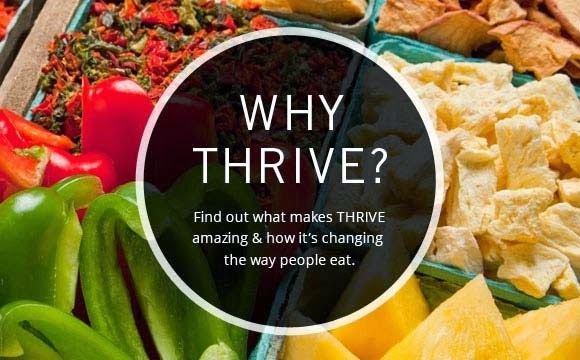 Enroll 2 new Consultants and set up 4 new Q’s in the 6 weeks leading up to your Summit Saturday and you will join the executives and presenters for dinner after the event (you should receive an email from Thrive Life with details). I would encourage you to bring guests to these events. Part of the morning will be devoted to explaining how to achieve success with the The Thrive Life Career Plan. This presentation will be very beneficial to both those considering the Thrive Life opportunity and current consultants. The balance of the day will be spent on training and education for prospective and current Consultants. My experience shows that most people considering Thrive Life, who attend one of these events end up becoming Consultants. 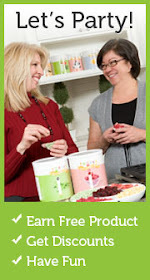 This is one of the best opportunities you can find to invite people to learn about Thrive Life. Hope to see you in Colorado on October 12th!